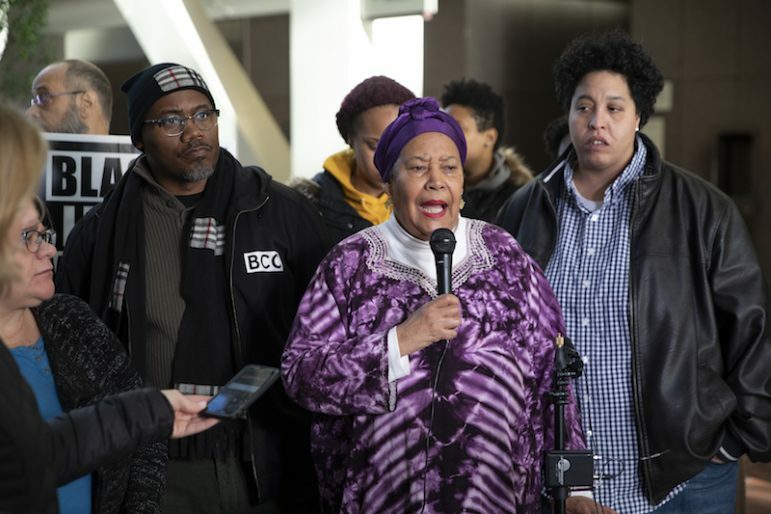 The family of slain activist Tyrone Williams hosted a press conference Wednesday afternoon (Jan. 17) at the Hennepin County Government Center to call for more charges after a jury’s conviction of a lone shooter. Sid Strickland-Green was found guilty of unintentional second-degree murder in the shooting death of Williams on Tuesday. Williams was killed April 3, 2018, just steps away from his mother’s Northside home and spent the day surrounded by family, rapping a Dr. Seuss book to his children. While Freeman’s office has stated that evidence does not support the involvement of any other suspects, Williams’ family and supporters said that justice has not been completely served as they believe there were two other suspects involved. Calling it a “hit-for-hire,” Tyrone’s sister Raeisha Williams said there was substantial evidence for additional convictions. “There were multiple messages on Facebook showing that one of the men was threatening to kill Tyrone and reached out to others on Facebook to kill him,” Raeisha said during the press conference. Chauntyll Allen, family friend and member of Black Lives Matter Twin Cities, added there were text messages and “video that showed Sid Strickland sitting outside of the actual house. One of the men accused pulled up next to Sid’s car and lead him to Rosemary’s house where Tyrone was murdered,” she said. 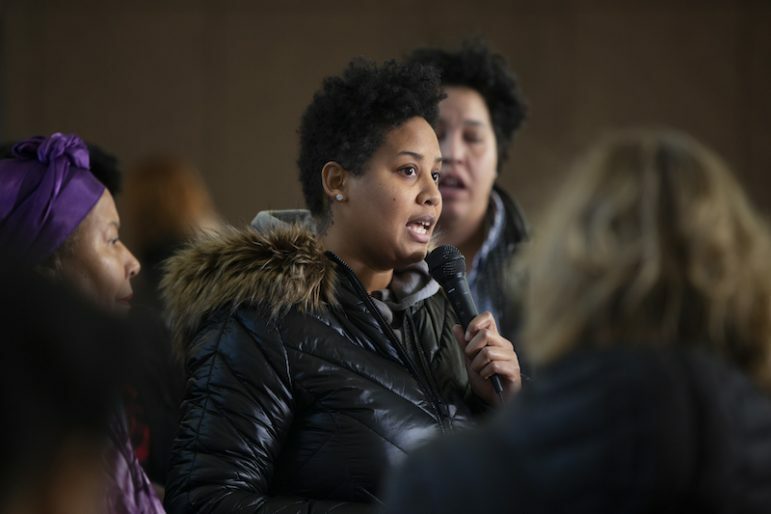 “Prosecuting one-third is not doing the entire job and you were hired to do 100 percent of the job,” Marques Armstrong, community activist told reporters, calling for more action from the County Attorney’s office. Williams’ mother Rosemary Nevils-Williams urged community members that may have information about the murder to come forward. Anyone with additional information related the shooting is encouraged to the County Attorney’s office or the Minneapolis Tip Line at 612-692-TIPS.